Hawaii felt like the perfect mix of American and New Zealand culture, with the tie of Polynesian history between the two. 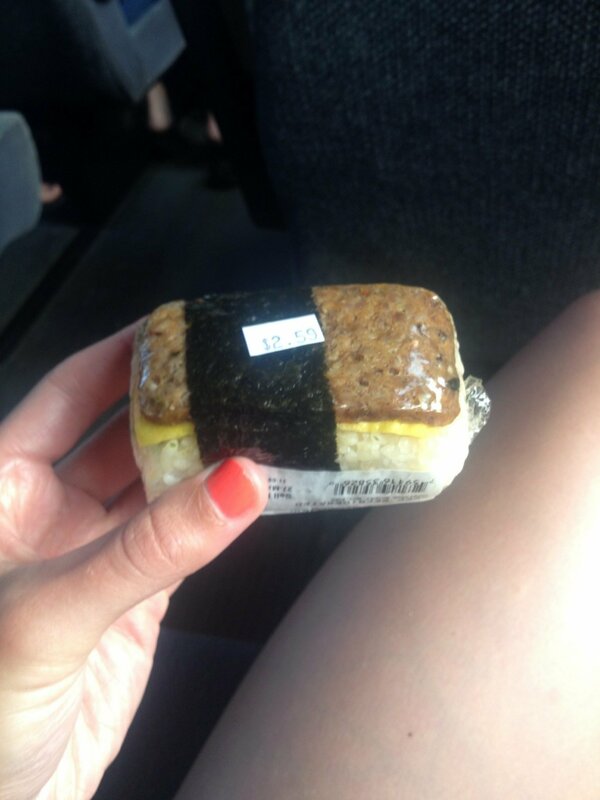 The only major difference perhaps, was getting used to massive American meals again. 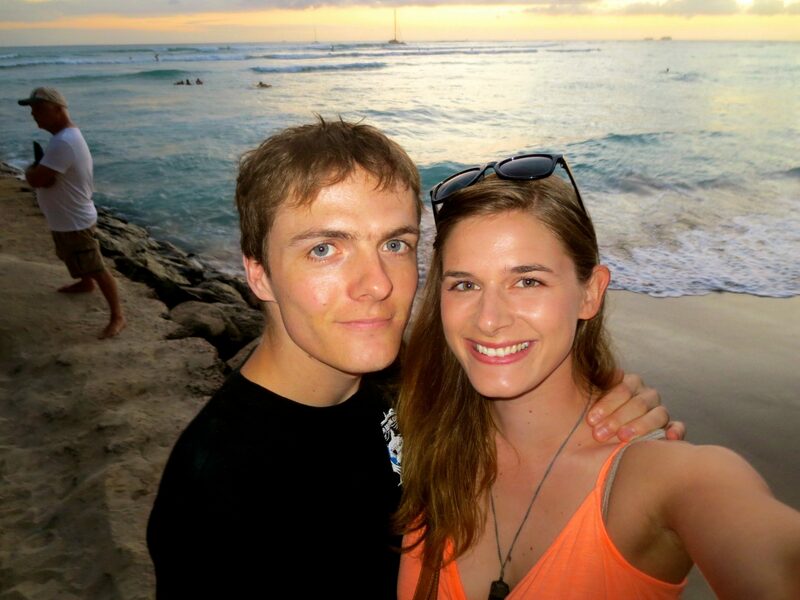 We spent 4 days in Oahu and 5 days in Maui, soaking up the sites and spending way more than we originally thought we would. oh yeah, you will spend A LOT of money in Hawaii! At least more than you intend, it’s so easy to get carried away with chilled out island life where things like money don’t really matter when you compare it to experience. 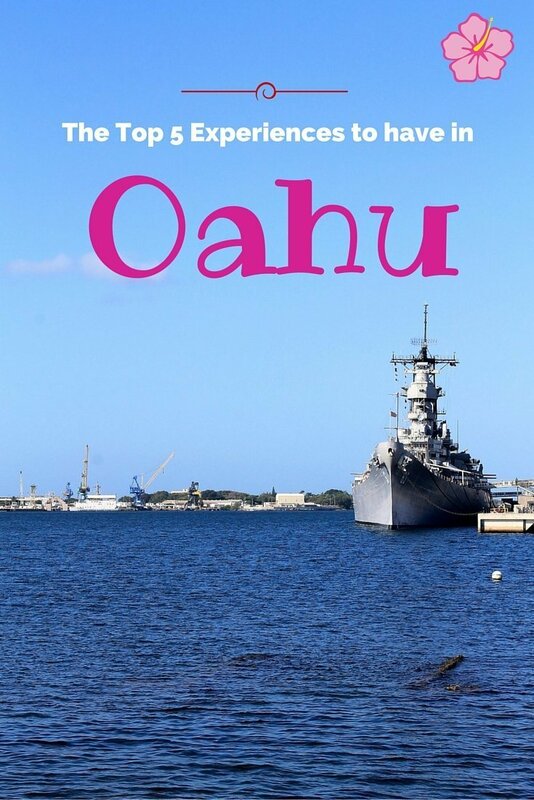 After spending a few days relaxing in paradise and trying to get used to the dodgy hostel we were staying at in Waikiki, I came away with a few lessons learned and a list of the top 5 experiences to have for your first time in Oahu. I have a confession to make: I’m fairly terrified of the ocean, or more specifically, the unpredictability of crashing waves. 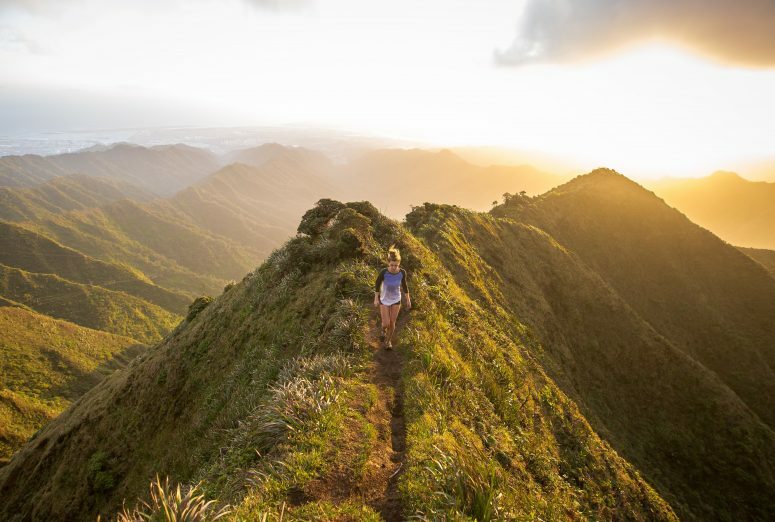 Coming back home, with a stop in Hawaii, I knew I didn’t want to let my trepidation of the ocean hold me back from the beautiful beaches that the islands had to offer. 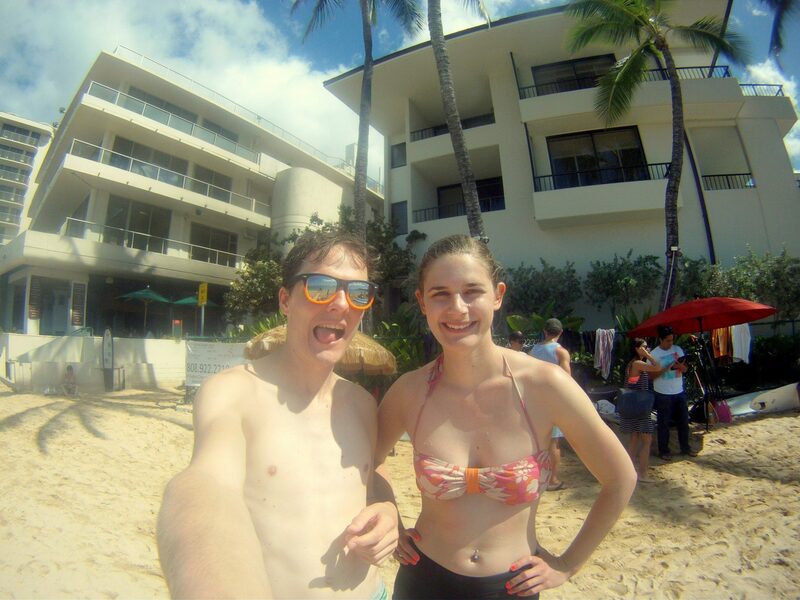 In Oahu, I did everything from snorkeling, to boogie boarding, and I finally learned how to surf – or at least tried to. 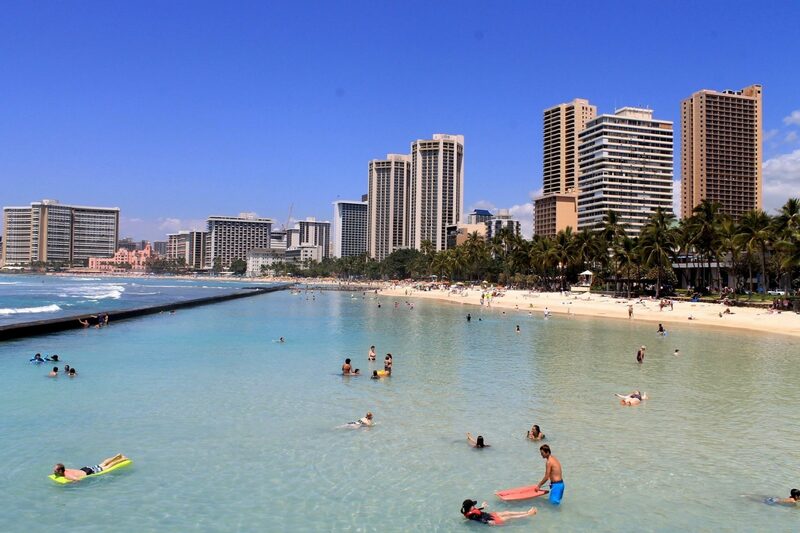 Waikiki is possibly the best place to learn to surf because of its manageable waves that are fairly consistent. 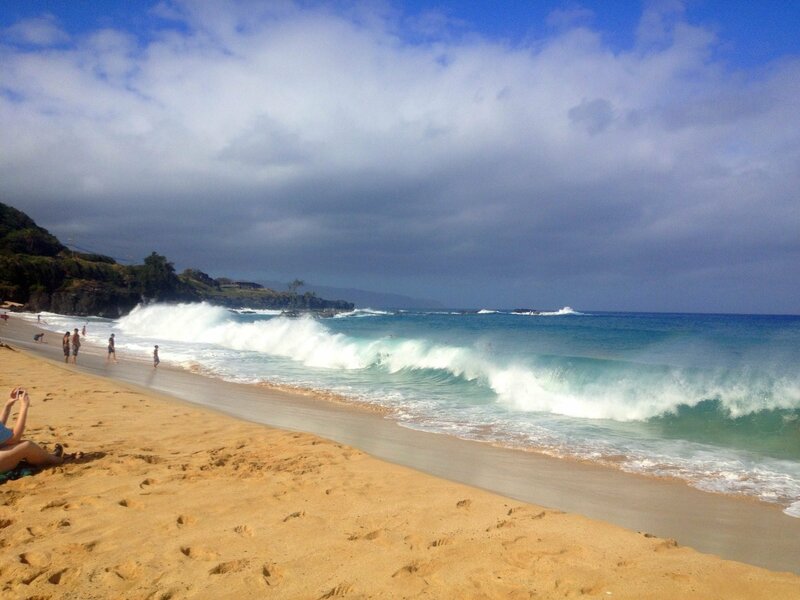 It’s also where Duke Kahanamoku, the man considered to be The King of Surfing, was born and raised. Just be wary of the coral in some parts of the Waikiki stretch! There are a bunch of little surf stands set up all along Waikiki Beach, where you can rent boards or book surf lessons for the day. Go and peruse the ones you like either the day of or book ahead of time online to guarantee a spot. Getting ready to surf at Waikiki! My only tip would be to not bring anything of value to Waikiki Beach, as with any tourist hot spot. When I went out for my surf lesson, I left a very important piece of jewelry (my Pounamu from New Zealand) in my bag and by the time I got back to the hostel I couldn’t find it anywhere. Maybe the most cliche activity on this list, but watching the sunset in Waikiki is a cliche for a reason, it’s unbeatable. 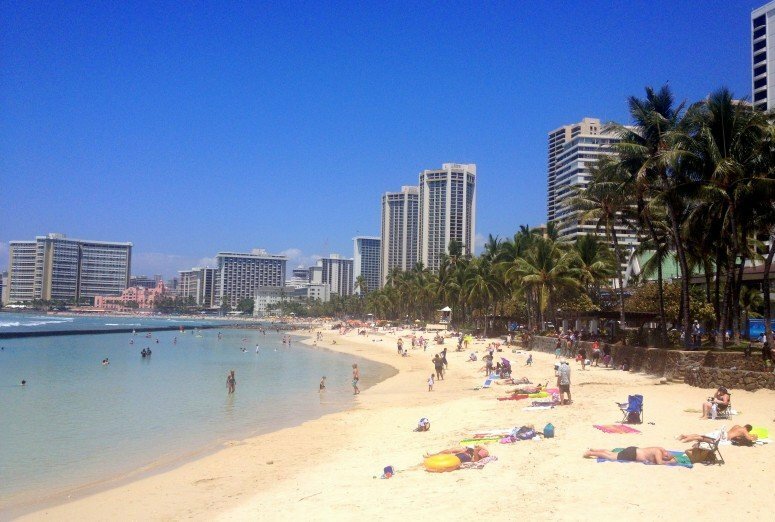 As much as Waikiki is overrun with tourists and built up with skyscrapers, it is undeniably a special spot. 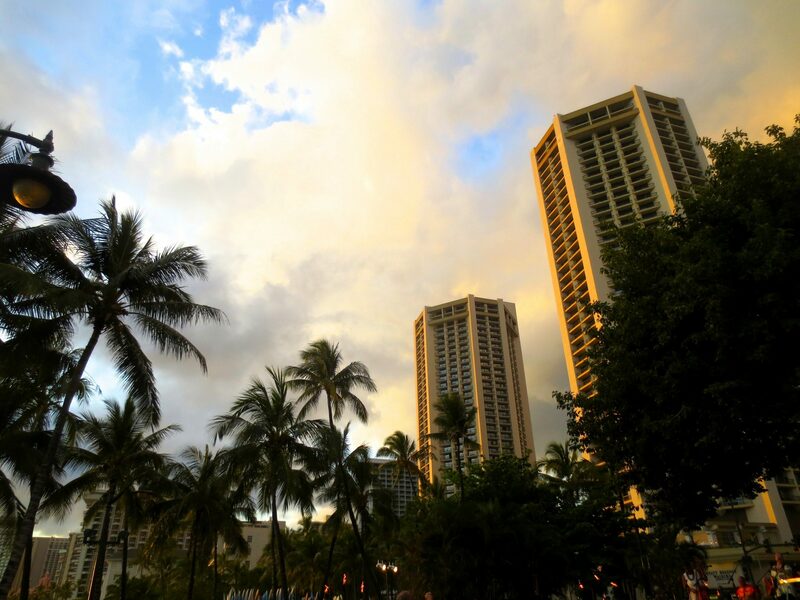 The charms of Waikiki come out from the beauty around every corner. A beauty that was manmade with sand imported from Australia, but nonetheless, still nostalgic enough to make you want to go back, time and time again. 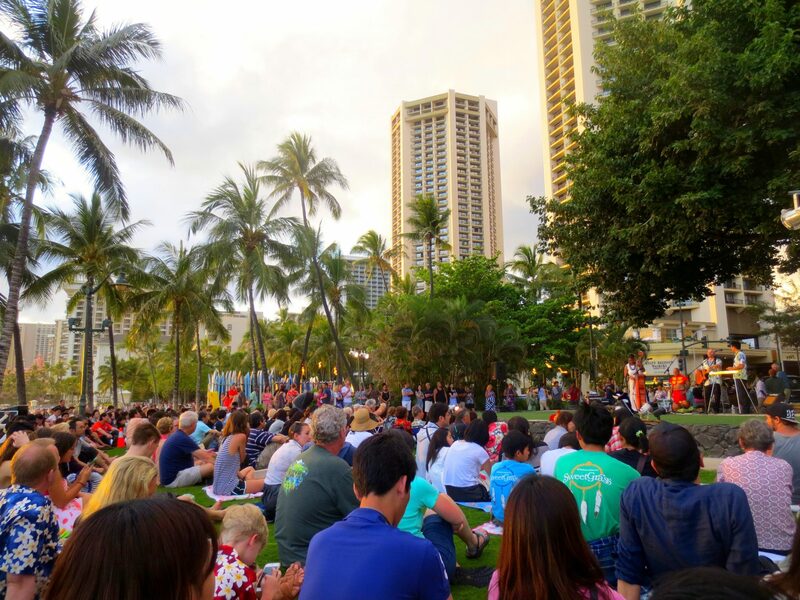 When we were walking around downtown Waikiki, we came across a free luau of sorts, with Hawaiian music and traditional dancing right next to the beach. Waikiki is always busy, but it really comes alive at dusk. After sunset, make sure to stop in at the very popular and classic spot, Dukes, for dinner and cocktails looking out over the beach. 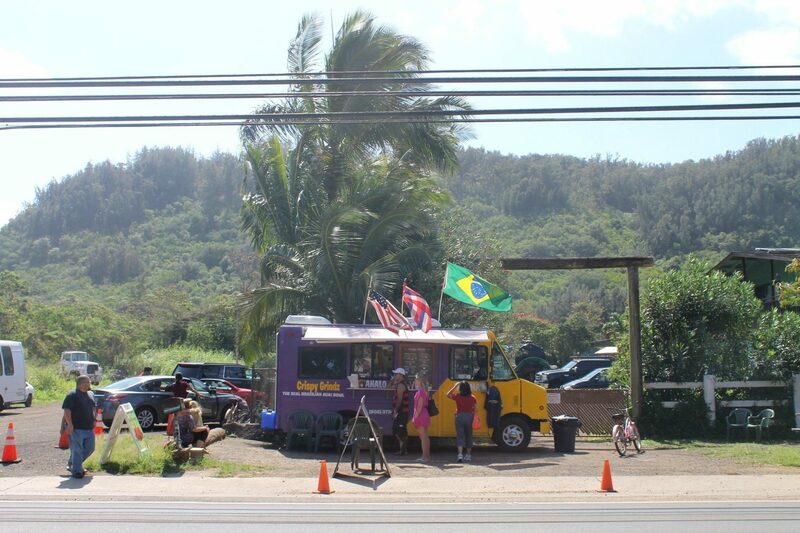 I loved the North Shore, so much that I actually wish I had stayed over on that side of the island rather than Waikiki. North Shore is the epitome of what you think of when Hawaii comes to mind. It’s laid-back island life at its finest. We made the mistake of not thinking it was worth it to rent a car (which it is), so we did a day trip with a group from Waikiki that took us around to all of the spots to see around the North Shore. Probably not the best way to see one of the more iconic parts of Oahu, but it was still a fun and full day of exploring. We did everything from stand up paddle boarding, to snorkeling, and visiting a small local farm that had a turtle sanctuary. Where as Waikiki is commercialized beauty, North Shore represents the natural beauty of Hawaii that’s friendly and down to earth. North Shore needs at least a day to explore, but I would highly recommend spending longer here if you have the time. 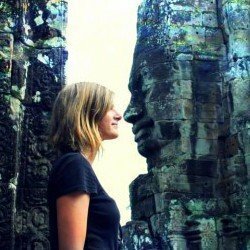 I think it’s a better place to stay for accommodation if you’re looking for a more local experience. It’s also where all of the big surf competitions happen each year, so try and time it right to see some of the biggest waves of your life. 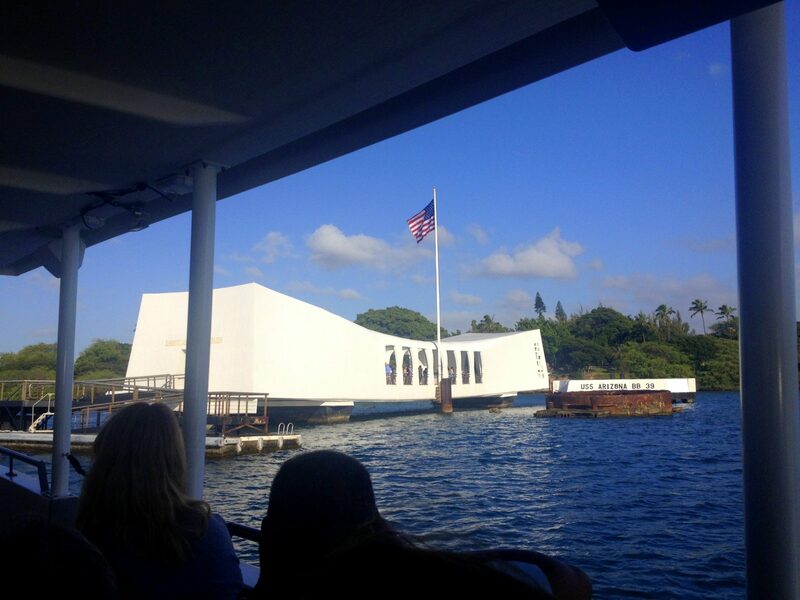 Seeing the USS Arizona Memorial had to be the most memorable experience I had in Hawaii. As a history buff and as an American, I’ve always wanted to go pay my respects to a place that had such an impact on our country’s history. 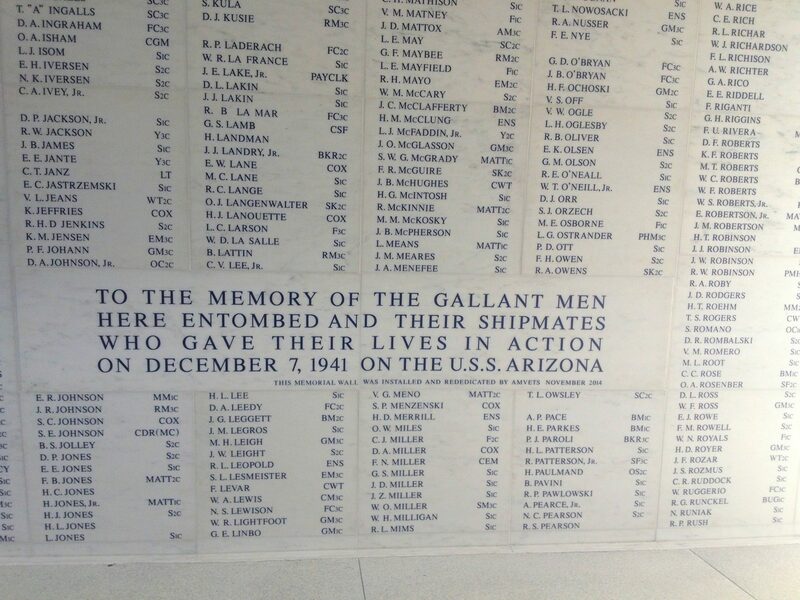 The most poignant moment of the tour was hearing a veteran speak next to the wall of names, explaining how many survivors from the USS Arizona have asked for their ashes to be buried with their shipmates when they passed away. It’s a moving memorial that is placed over the actual ship that entombed so many American soldiers when it was hit on December 7th, 1941 – the USS Arizona. 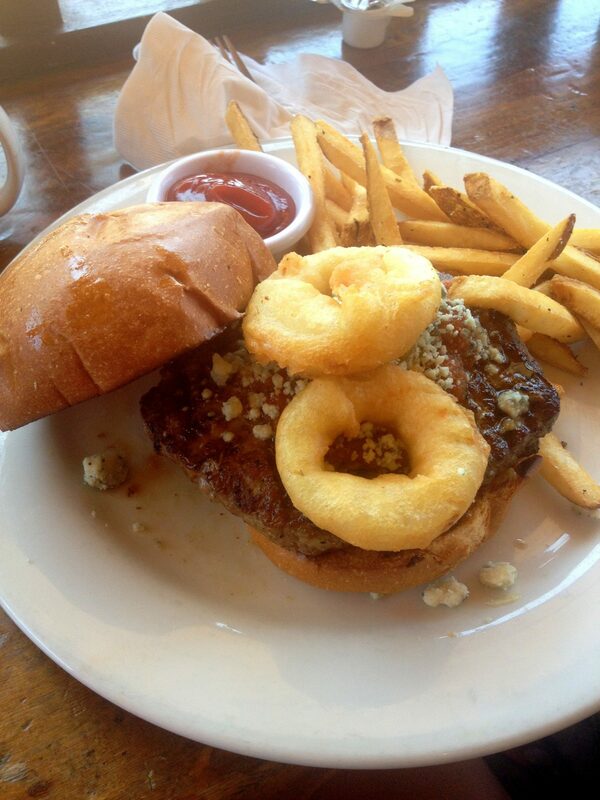 We didn’t realize it when we went, but Pearl Harbor is an all day affair. Besides the USS Arizona, there are mini museums that go into the detailed history leading up to the Pearl Harbor attacks and the outcomes of World War II. Although the USS Arizona is the famous one, there is also the Battleship Missouri Memorial to visit as well as a World War II submarine you can tour. There are a limited number of free tickets to the USS Arizona each day, so make sure to get there as soon as Pearl Harbor opens to the public to get a free spot on the tour. 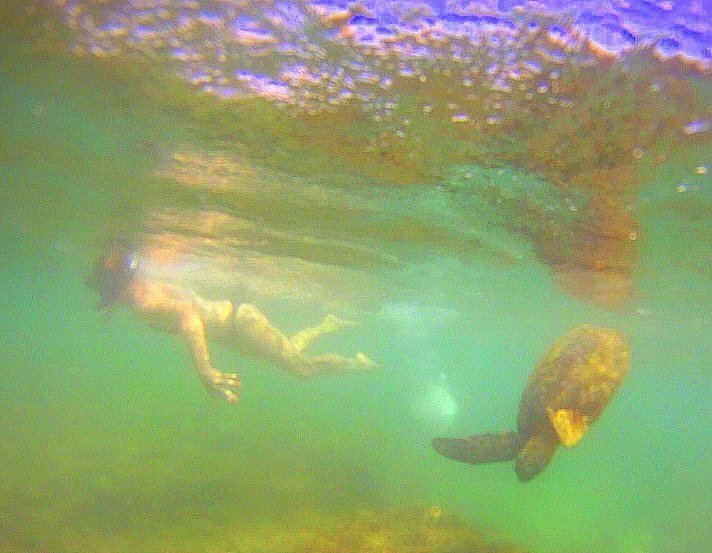 I snorkeled with a turtle while I was on my North Shore tour, and it is one of the coolest experiences you can have in Hawaii. 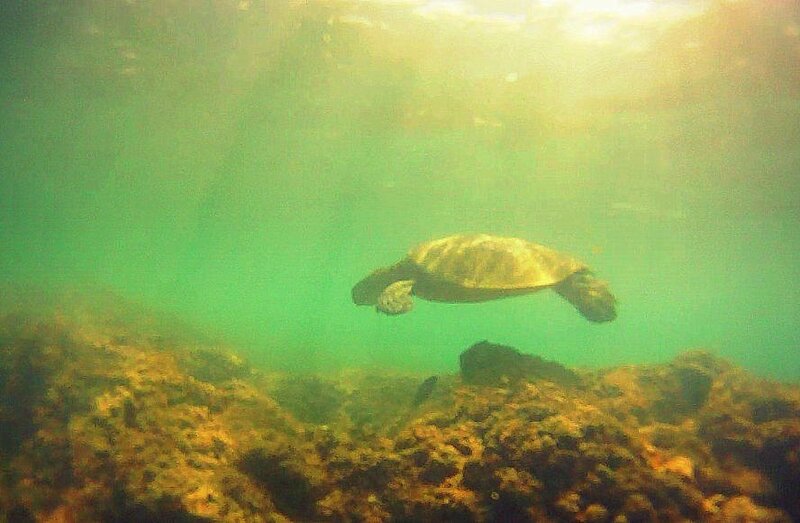 I mean, how awesome is it to be able to say you snorkeled with a turtle in Hawaii? Way cool. There are a ton of scenic snorkel spots in Oahu, especially around the North Shore, and some of those spots have resident turtles you can say hello to. Laniakea Beach and Maluaka Beach are those well known places for turtle spotting and good snorkeling. If you want to enjoy even more environmentally friendly and humane interactions with marine life, find out how to swim with dolphins in Oahu here. 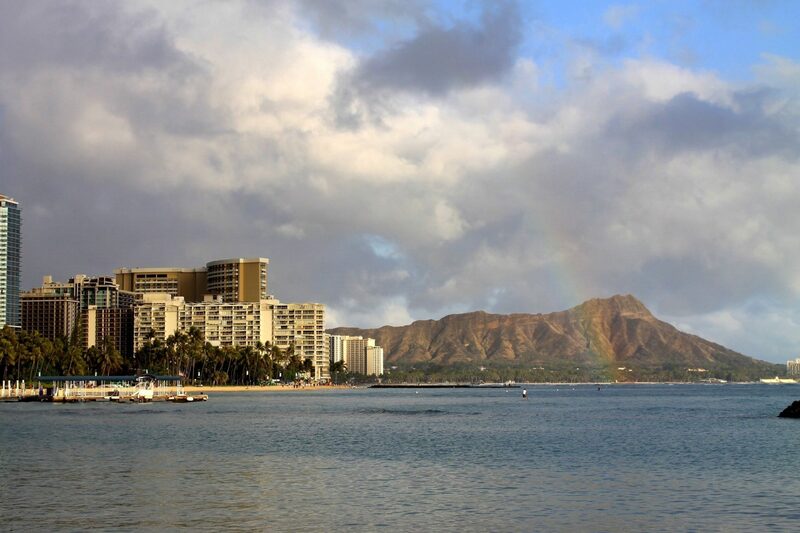 Hiking Diamond Head – There are a few good hikes around Oahu, but Diamond Head has to be the most popular one. 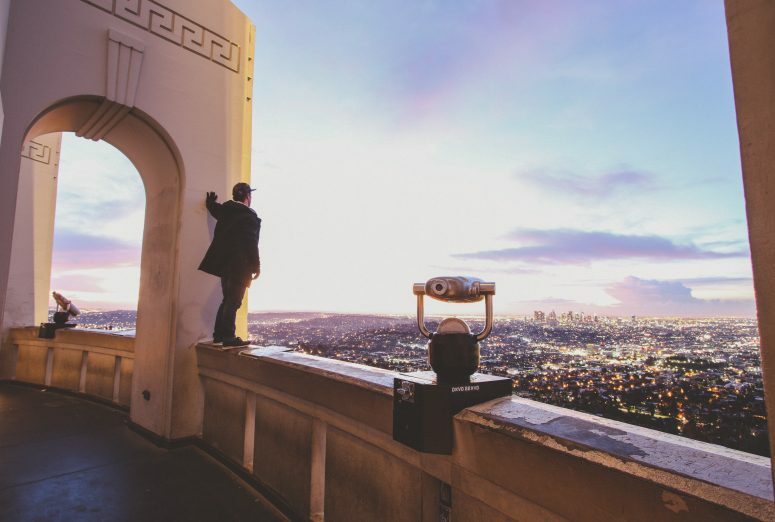 You can tell why once you reach the top and look out over the view. Rent a motorbike and explore the island – Kendall didn’t have his New Zealand license on him when we reached Oahu, so we weren’t able to rent motorbikes. We opted instead to rent bikes for the day, and realized how hard it is to bike around Oahu with narrow streets, crazy drivers, and almost no bike lanes. Do yourself a favor and rent a motorbike for an adventure. Normally I would recommend public transit, but Hawaii has some of the slowest public transit I’ve come across. Ever. To be fair, there’s no rush when you’re in Hawaii. Try stand up paddle boarding – Hawaii is considered the birth place of SUP, so why not try it where it was created? 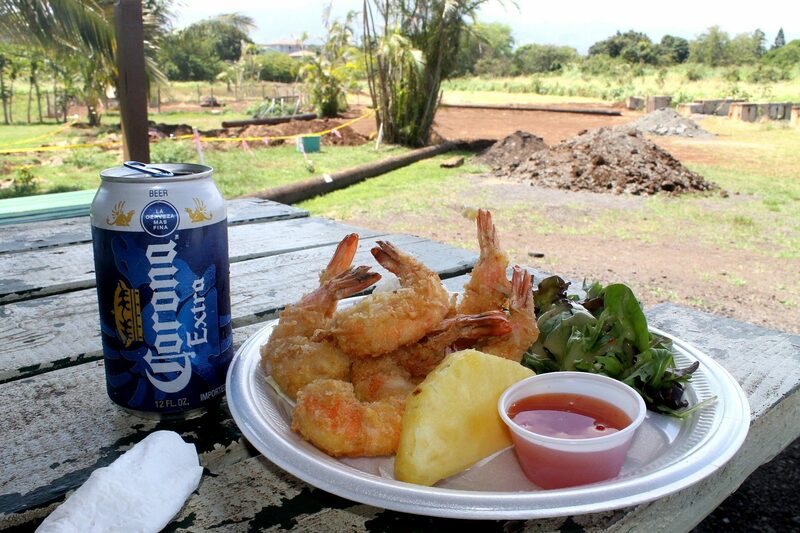 This is an easy activity to work in with a trip to the North Shore, or even around Honolulu. 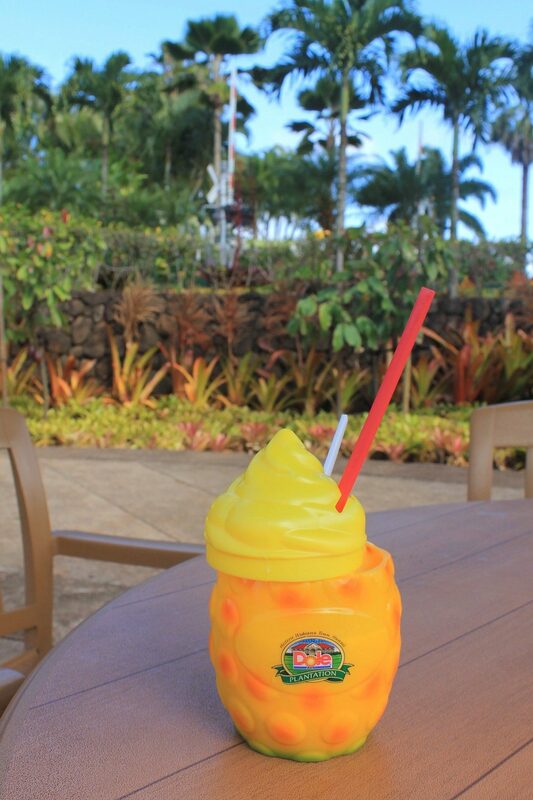 Go to the Dole Plantation – Pineapple ice cream from the original DOLE Plantation – need I say more? 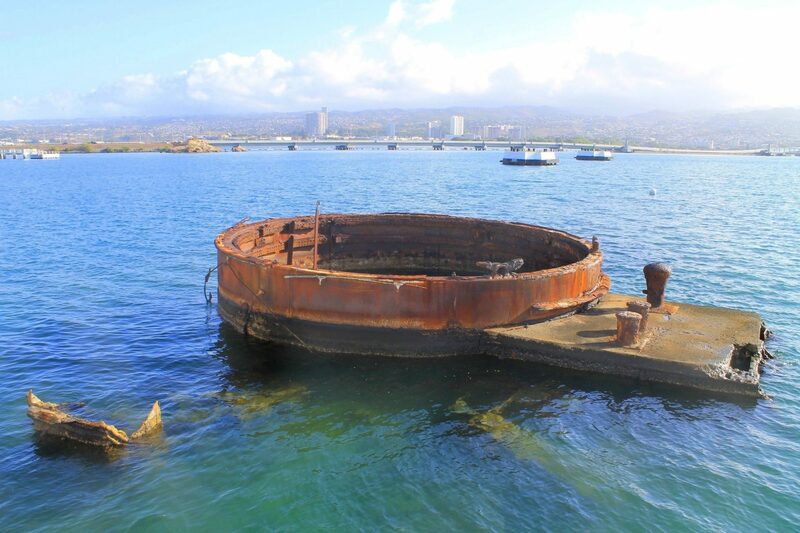 Shipwreck diving – Honolulu’s coastline has a penchant for wrecking ships. There are dozens of sunk ships on the outskirts of the coast, and plenty of scuba divers breathing them every day. 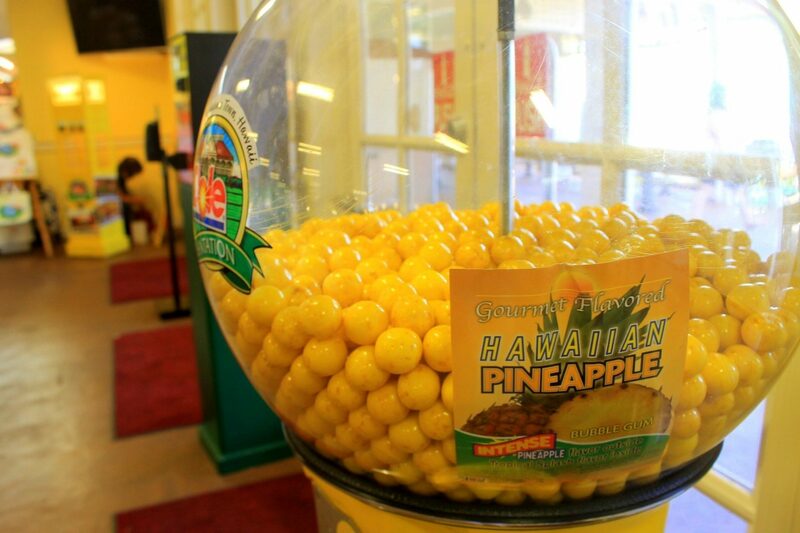 It has become a thing to do in Oahu, and seriously sounds like so much fun. What would you recommend for other experiences to have around Oahu? Any hidden spots to find next time I’m in town? 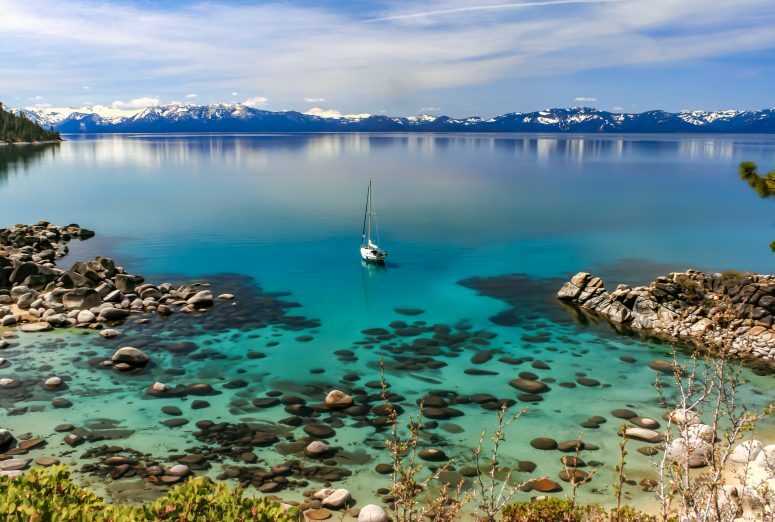 I’m itching to go back soon after writing this post!